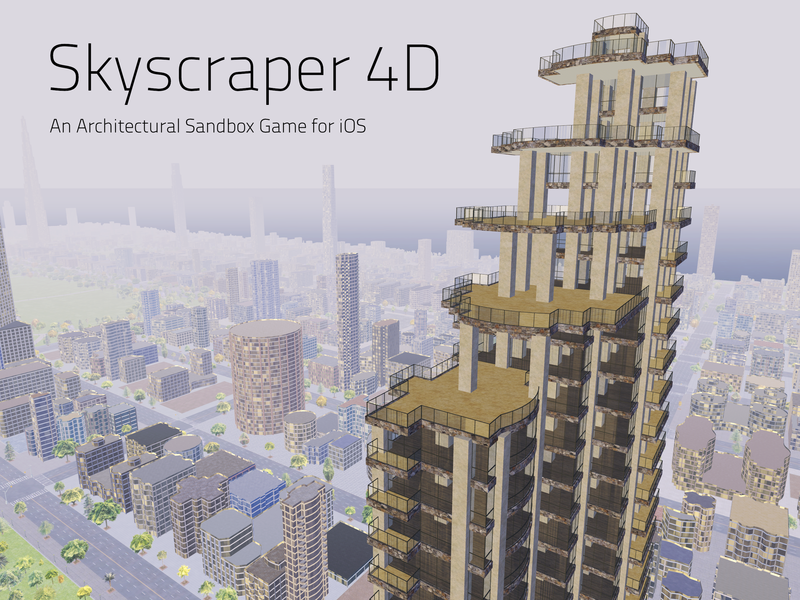 Skyscraper 4D is a new breed of tower building games that lets you design large, complex buildings with remarkable ease. 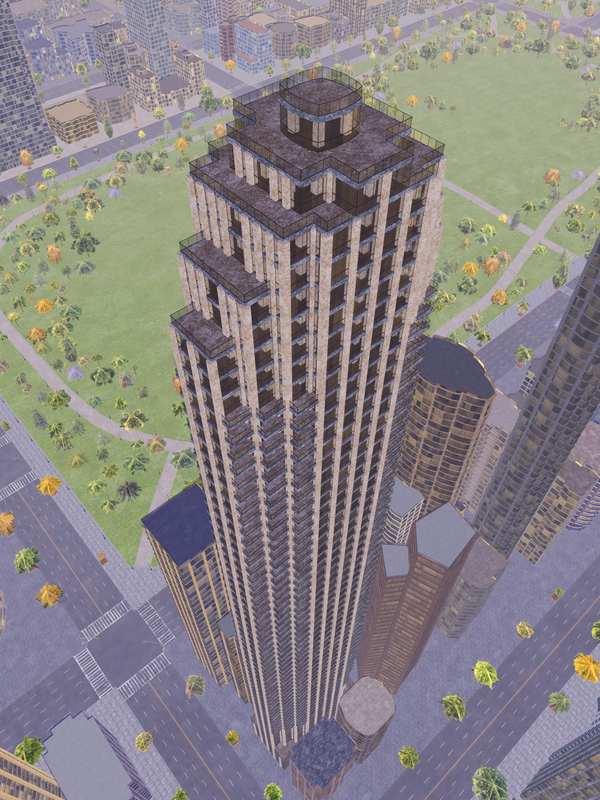 In this game, you'll serve as architect, engineer, and real estate developer, all at the same time, as you accumulate money and expand the reach of your real estate empire. 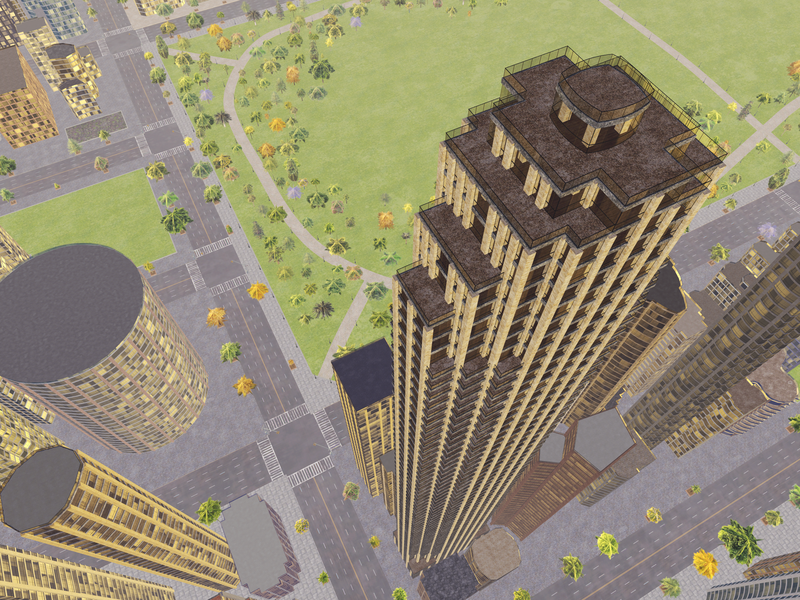 You'll control everything from the shape of your buildings, to the placement of columns, walls, elevators, balconies, and more. 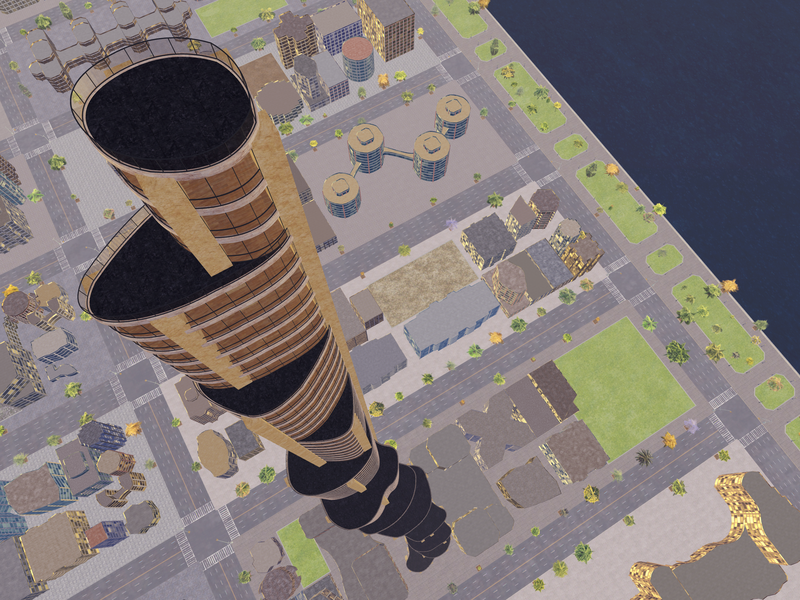 The tedious work normally associated with construction has been totally automated, letting you focus on the creative side of things! 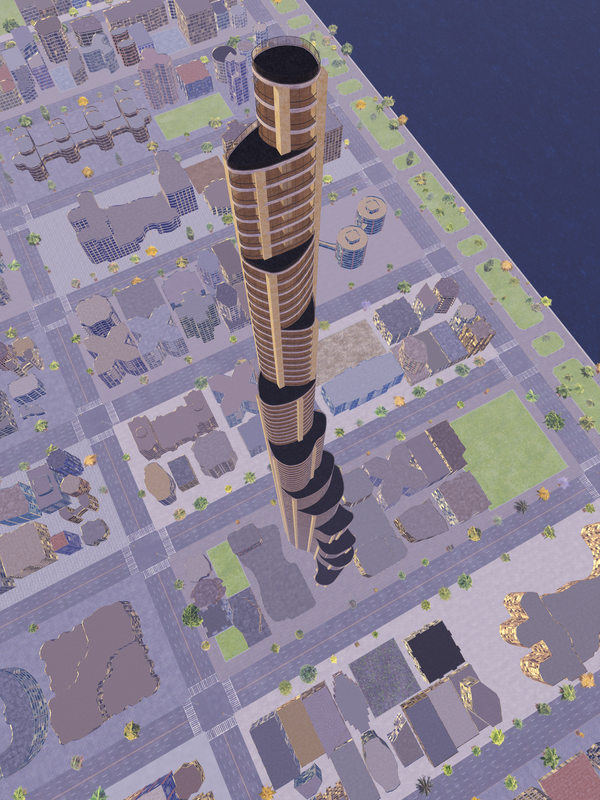 Skyscraper 4D is easy to pick up, but it strives to stay as close to reality as possible. 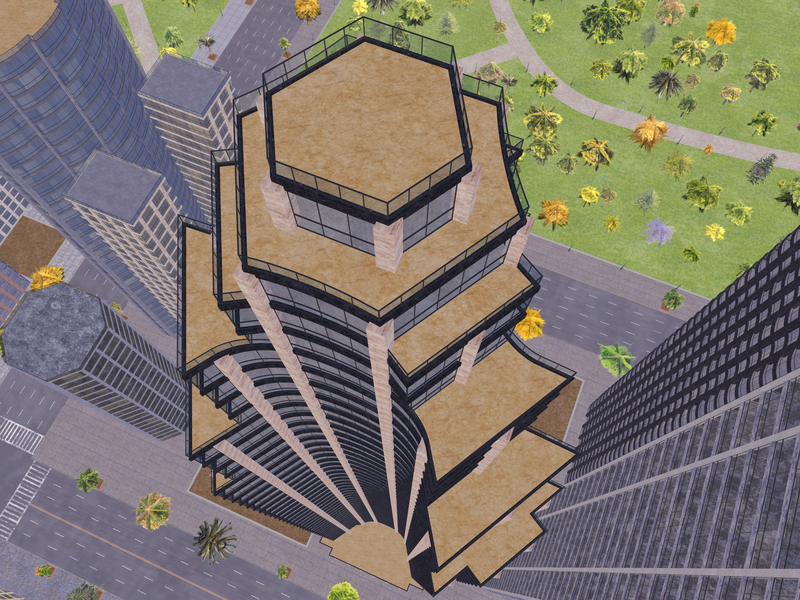 That means whatever you design needs to be structurally and economically sound. But not to worry, if you run into trouble there are plenty of nifty warning indicators to help you shore things up. 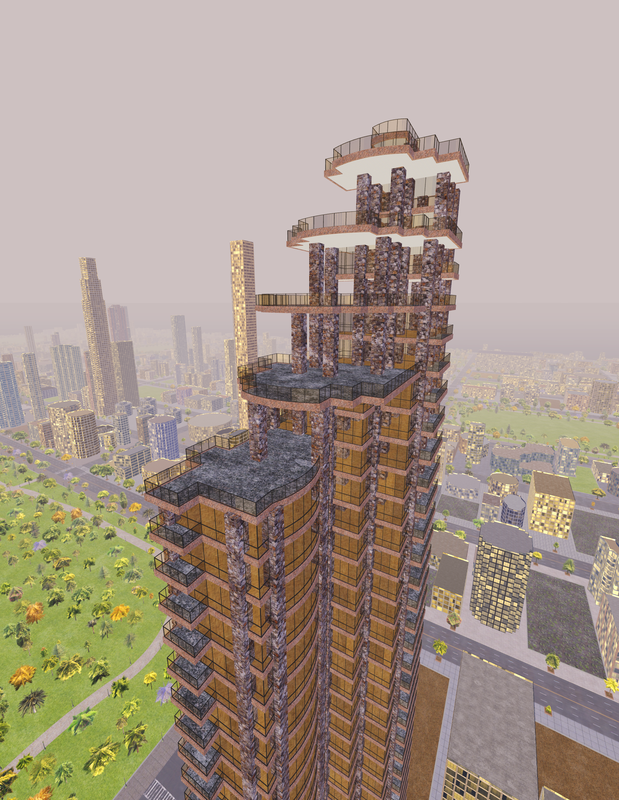 If you like to build things, you've come to the right place! 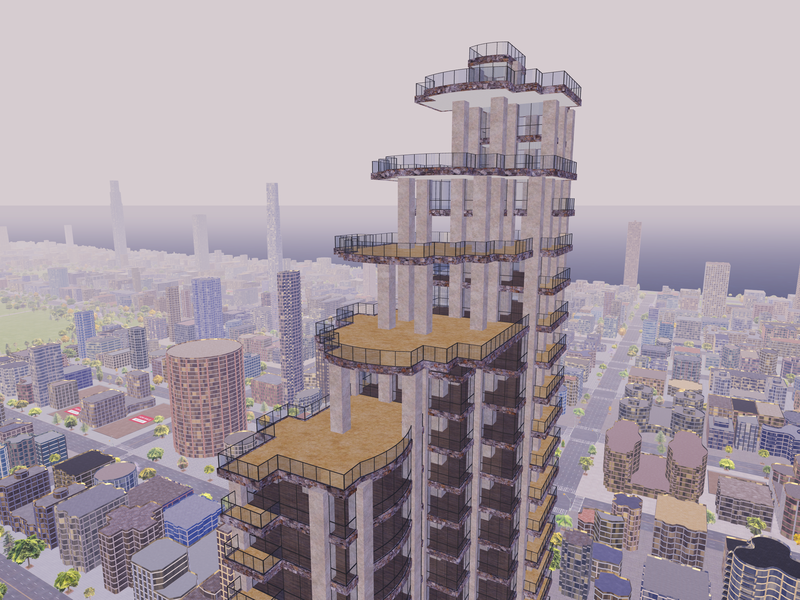 • Open World Sandbox Game: Construct as many skyscrapers as you want, in a massive, unrestricted city. 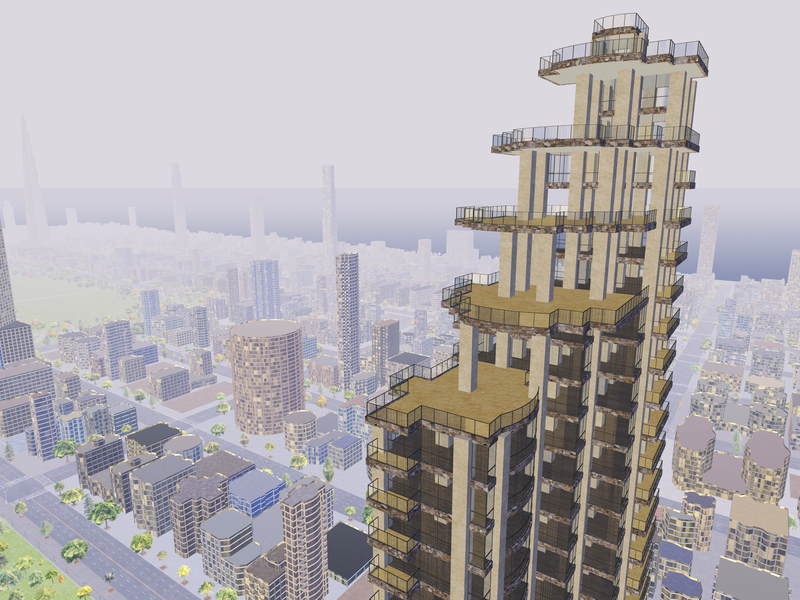 • Total Design Control: In this game you won’t simply position buildings, you’ll get to design every aspect of the building, including it’s shape, height, materials, floorpan, and more. 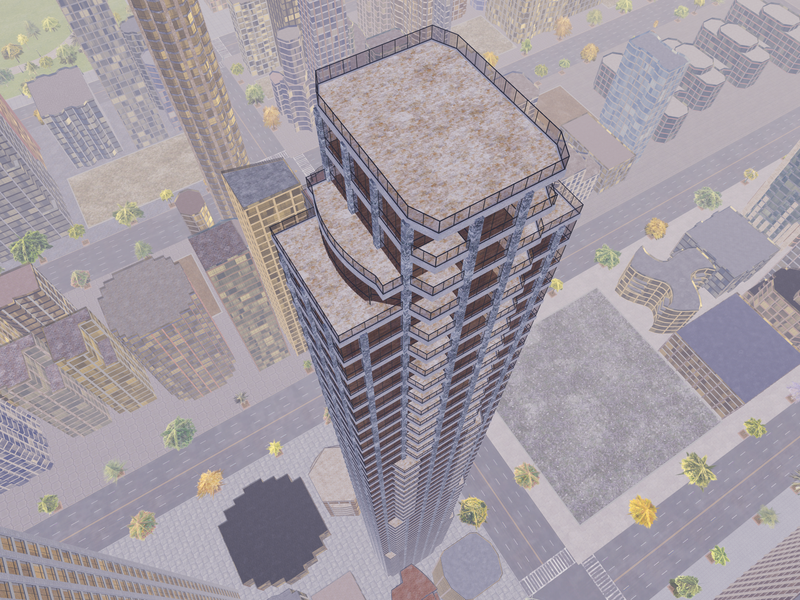 • Intuitive Tutorial: We’ve created a simple and intuitive tutorial to make Skyscraper 4D as easy to learn as possible. 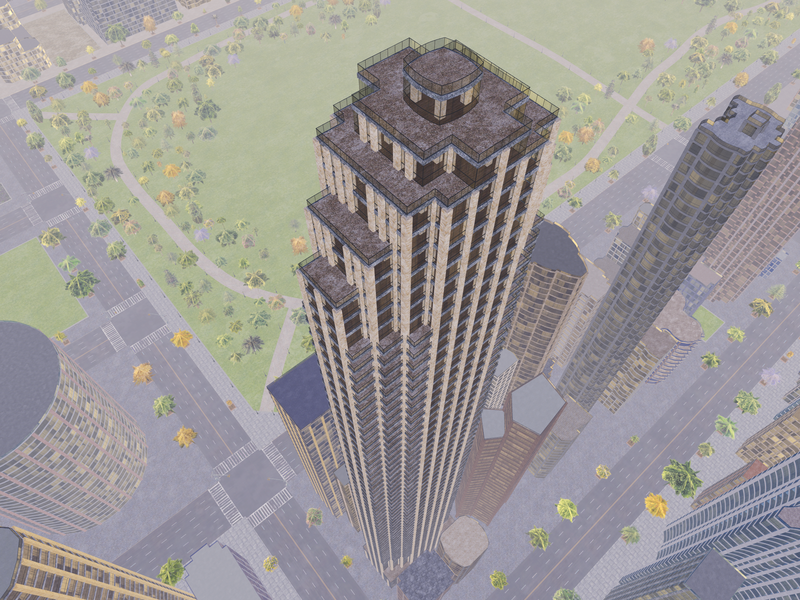 No prior building design experience is required! 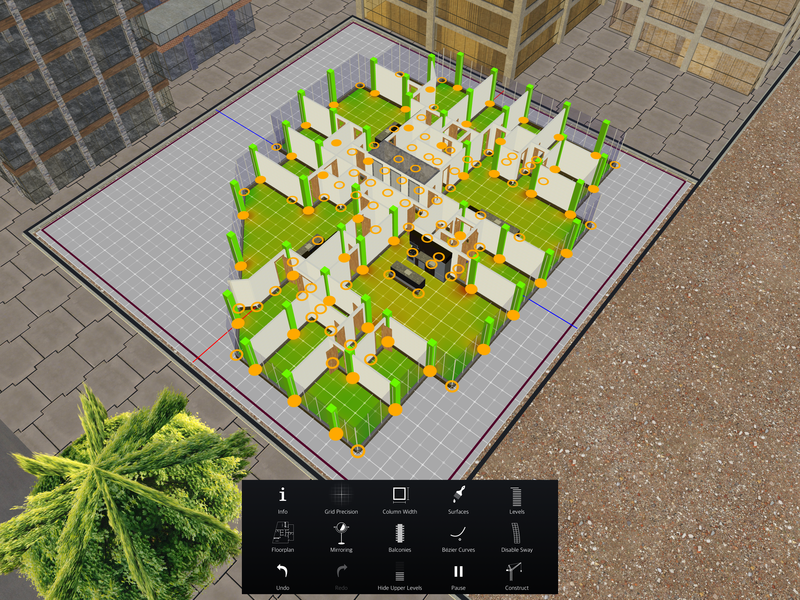 • Floorpan Tool: You can easily add walls, doors, bathrooms, kitchen appliances, balconies, furnishings, and more to create the floorplan you want. • Mirroring Tool: We’ve created a tool that let’s you quickly design symmetrical buildings by mirroring all of your design actions across the x and/or y axis of your grid. We also offer an option for mirroring your build actions in a triangular fashion. 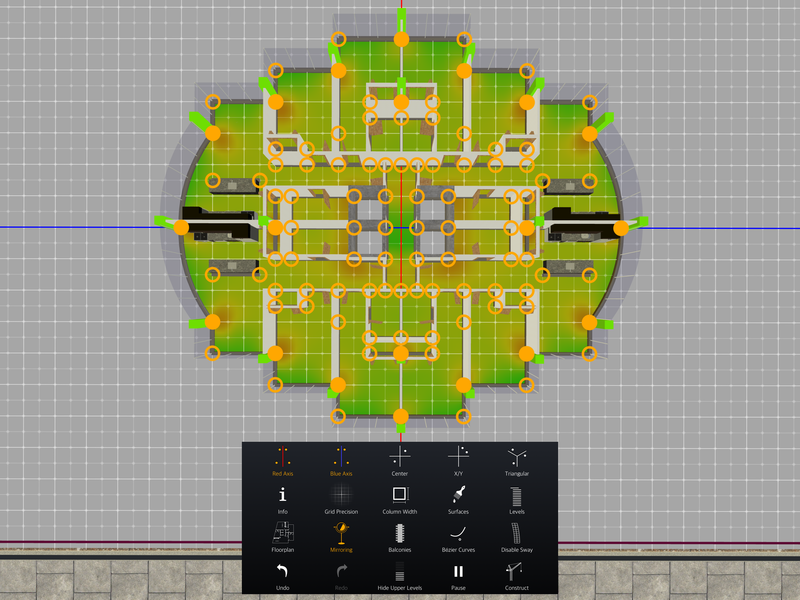 You can even use them both at the same time! 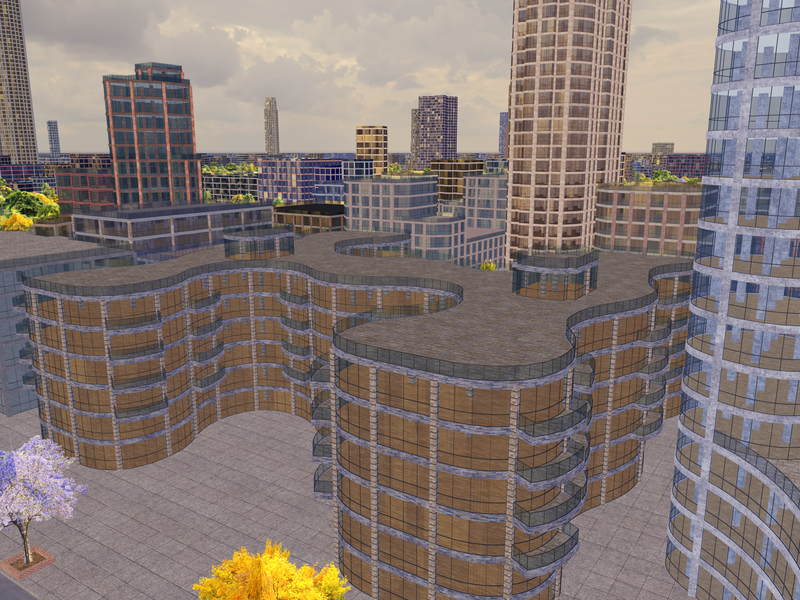 • Bézier Curves: Easily add curved windows or walls to give your building a unique shape. Just tap on the Bézier Curves button in the build menu. • Helpful Warning Indicators: When you design something structurally unsound, we’ll show you a warning indicator that will explain the problem clearly, and give you options to help resolve the issue quickly. • Undo and Redo are supported for an unlimited number of actions. 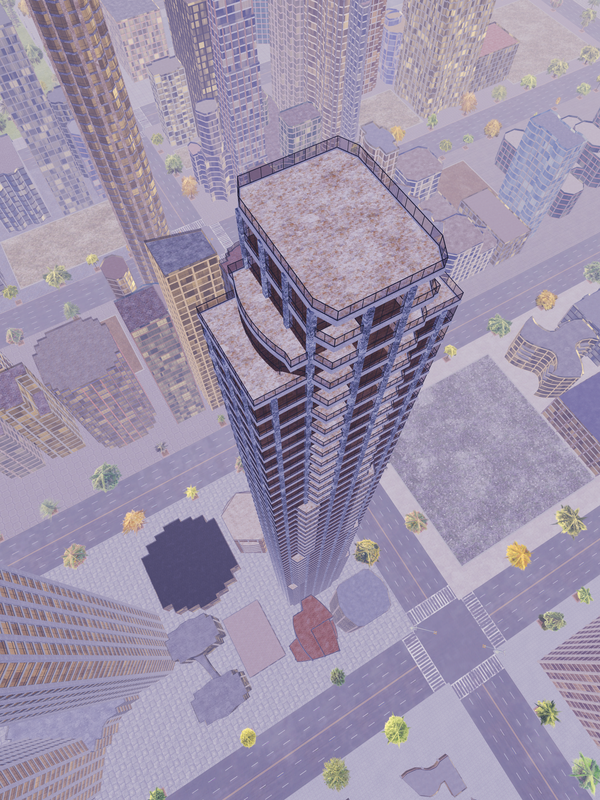 • Performance: Skyscraper 4D was built using the Metal API for graphics, allowing us to deliver incredible realism and performance. Every aspect of the game has been tightly optimized to ensure amazing responsiveness, smoothness, and loading times across a wide range of devices. 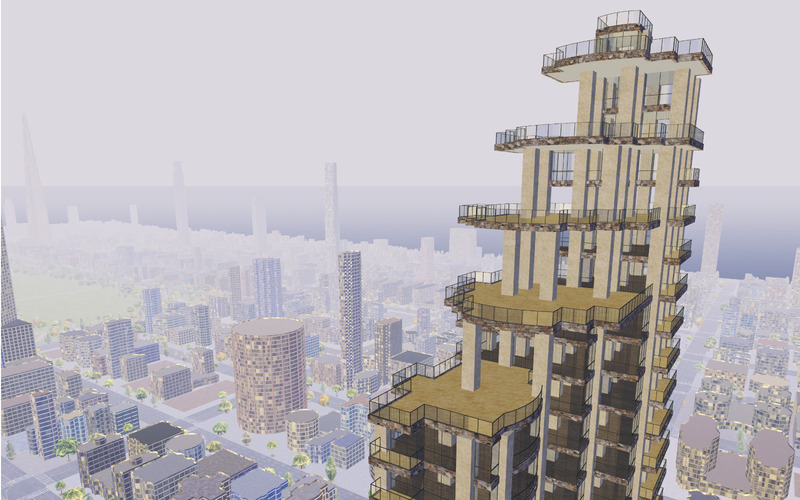 • Realism: We’ve tried to make Skyscraper 4D reflect the real world. 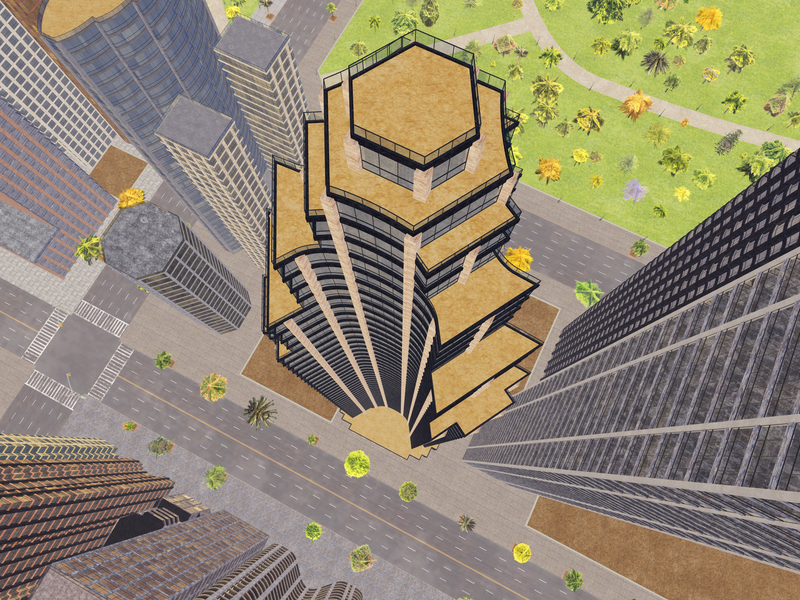 Everything from the visuals of the city (which are loosely based on Manhattan), to the structural and financial components of the game, are intended to mimic reality as much as possible. • Soundtrack: We’ve picked out a nice selection of soothing but exciting songs to help keep you in the zone. • On-Demand Resources: We’ve kept the initial app download nice and small, so we won’t waste a ton of space on your device. When you open the game on Wi-Fi, we’ll download a few asset packs in the background to enrich the game experience with music and sharper detail. • No Ads or Endless Wait Times: You won’t need to do a ton of busy work for no reason, or wait ages for money and resources to accumulate. • Feedback Welcome: We are always looking to improve, and we’d love to hear your feedback! We’ve included a feedback button right inside the game in case you’d like to message us. 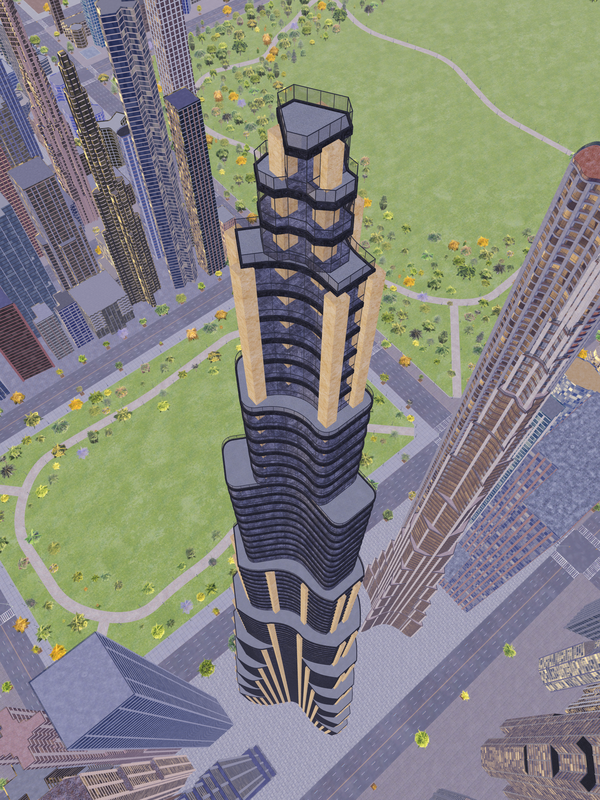 Alternatively, feel free to send us an email at info@skyscraper4d.com. These images are licensed under the Creative Commons Attribution-ShareAlike 4.0 International License. 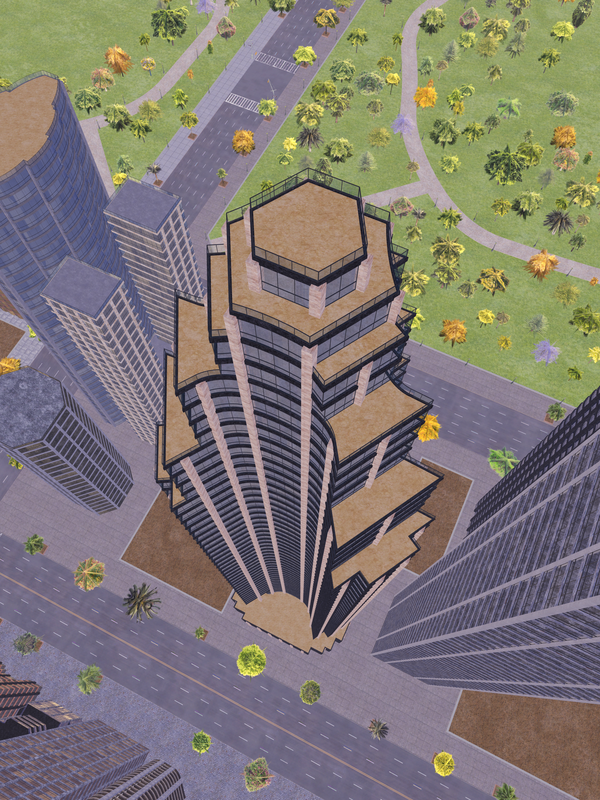 The contents of Skyscraper 4D may be published through video broadcasting services for any commercial or non-commercial purposes. 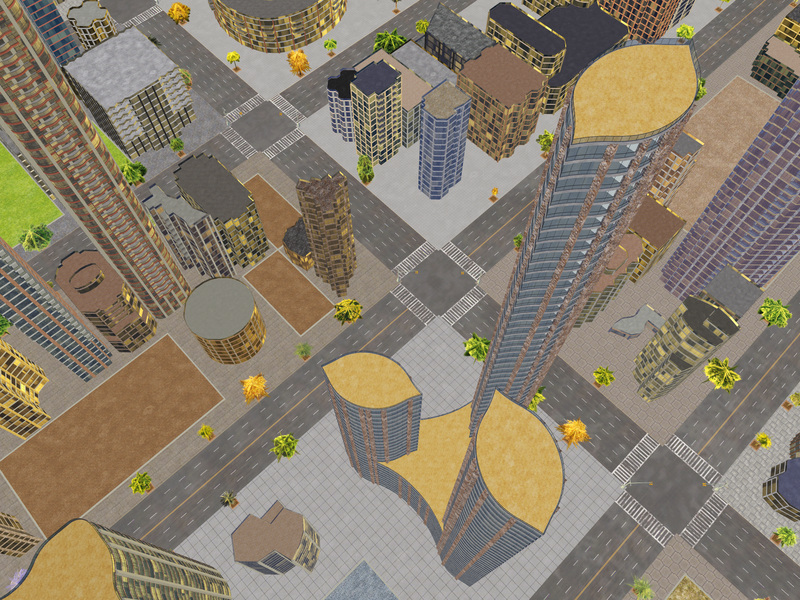 Monetization of videos created containing assets from Skyscraper 4D is legally & explicitly allowed by the developer.